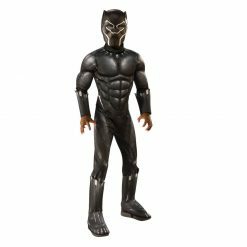 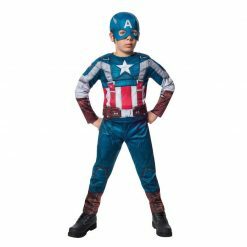 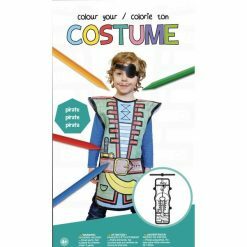 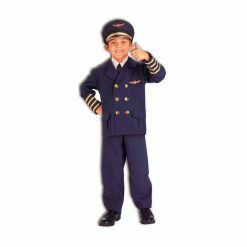 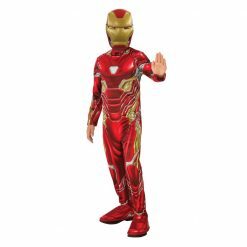 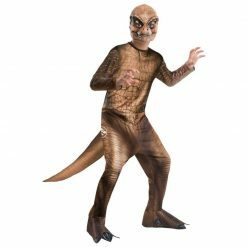 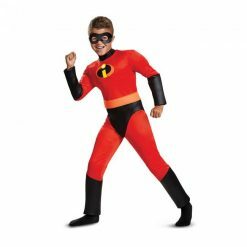 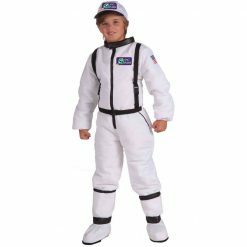 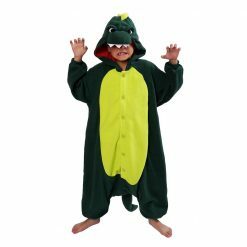 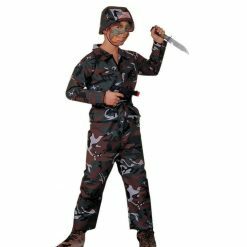 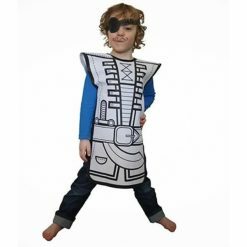 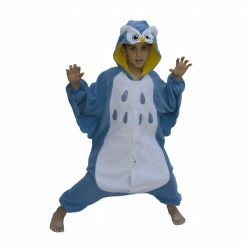 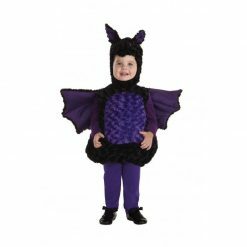 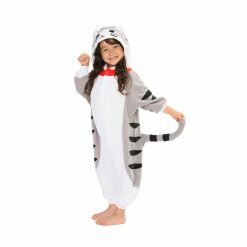 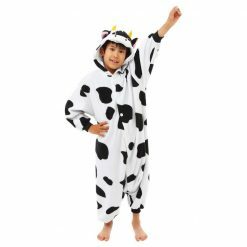 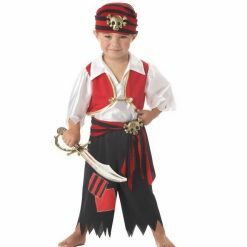 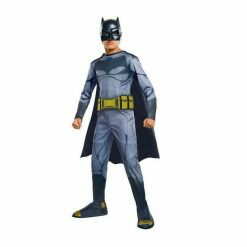 Please note that all Children costumes are only at the warehouse – on casgrain ave.
At our store, you can find a large variety of Halloween costumes for boys. 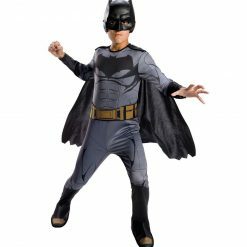 Your little one could be a superhero (Batman, Spider-man, Iron Man…). 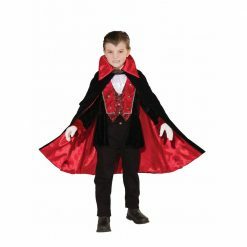 He could become policeman, fireman or get a classic Halloween costume: vampire, skeleton, ninja, etc. 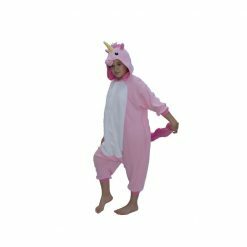 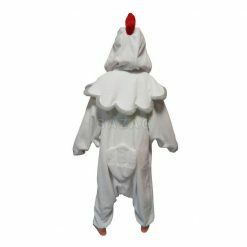 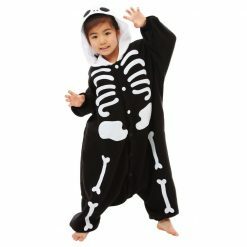 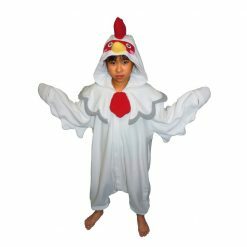 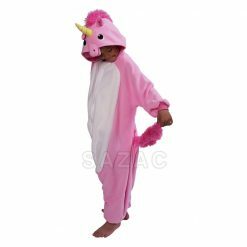 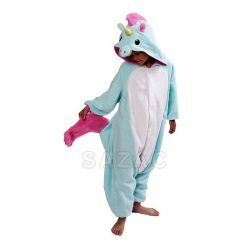 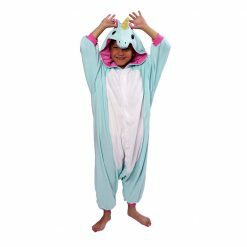 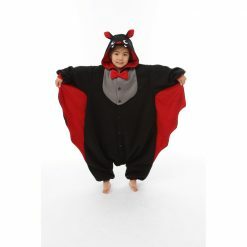 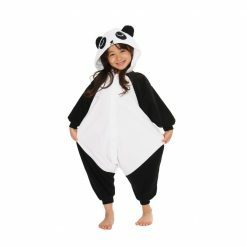 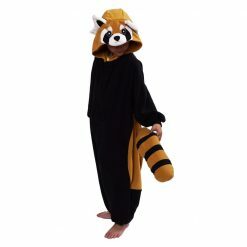 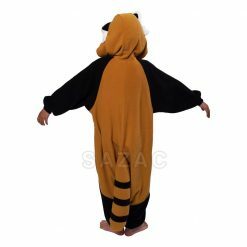 We also carry kids kigurumi and Morphsuits bodysuits.